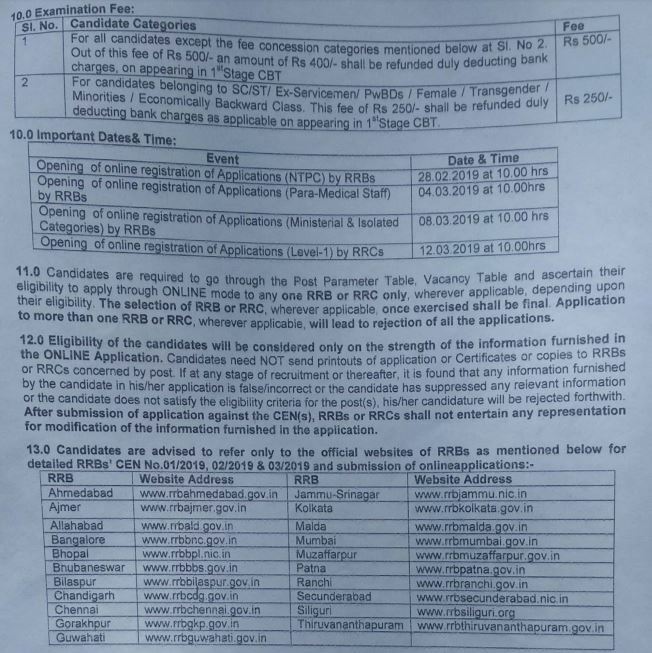 RRC NCR, Allahabad Recruitment 2019 Latest Notification: All the interested candidates who are continuously searching for Latest Government employment notification and to want to get jobsin 2019. 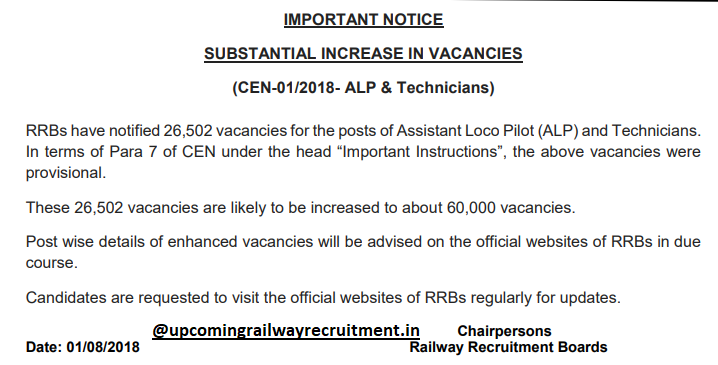 Here, is again a great opportunity for all jobs seeker in India that, NCR ( North Central Railway), Allahabad recently announced recruitment notification in daily employment newspaper and in Their official websites i.e (www.ncr.indianrailways.gov.in/ or www.rrcald.org) for 21 sports quota posts and other notification for 703 trade vacancy. 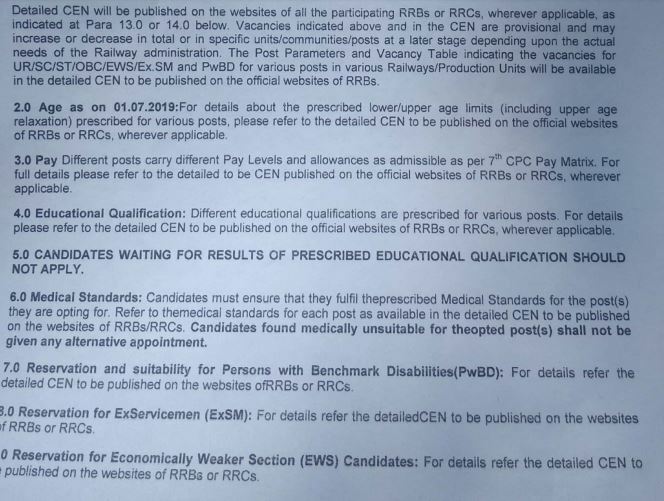 All the interested candidates can Now apply Online / Offline (www.ncr.indianrailways.gov.in/) application form for given posts only if they Posses minimum Eligible criteria as per Posts wise to get jobs in North Central Railway (NCR), Allahabad. 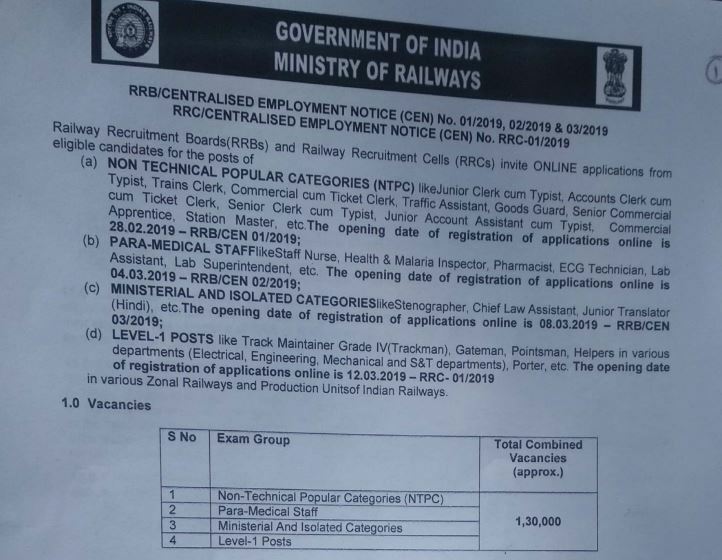 This is an official page that provide you every latest jobs update under North Central Railway recruitment 2019. 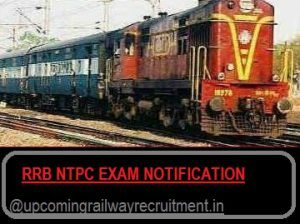 Below we Will provide all detail about NCR Recruitment 2019 Notification detail like Eligible Criteria,Exam detail, Selection Process, Important dates and official notification downloadable Link.